The Arts and Crafts Movement and the DIY scene were the inspiration, specifically William Morris. The paper technique of quilling was utilized to make the calligraphy and resulted in a three-dimensional book cover. Editorial spread of Our Daily Fix, a local math rock band, which plays intricate math music combined with grungy rock. 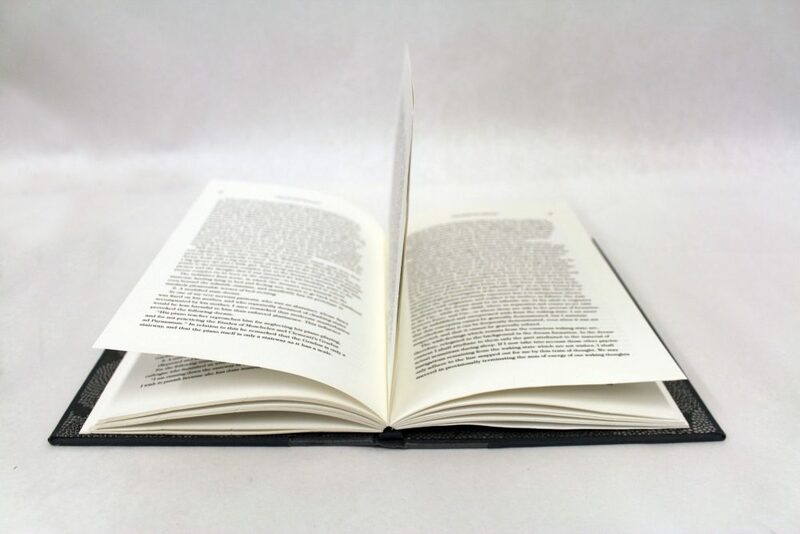 Typeset & hand bound book of “Dream Psychology” by Sigmund Freud. 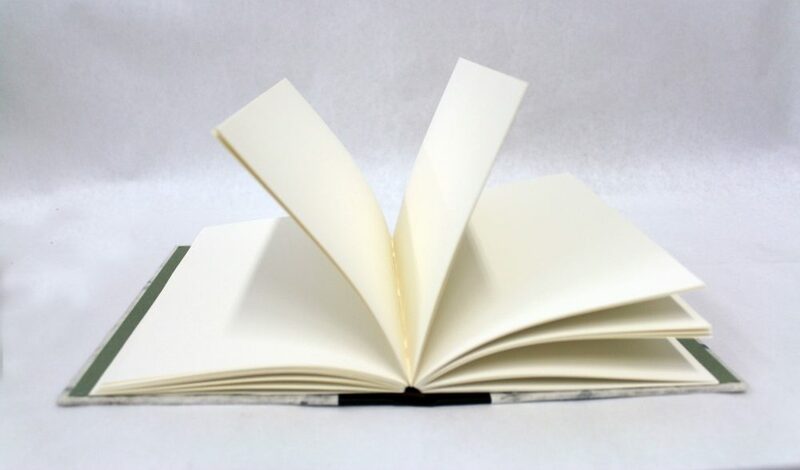 Handcrafted blank books made with handmade paper of New Paltz area artists. 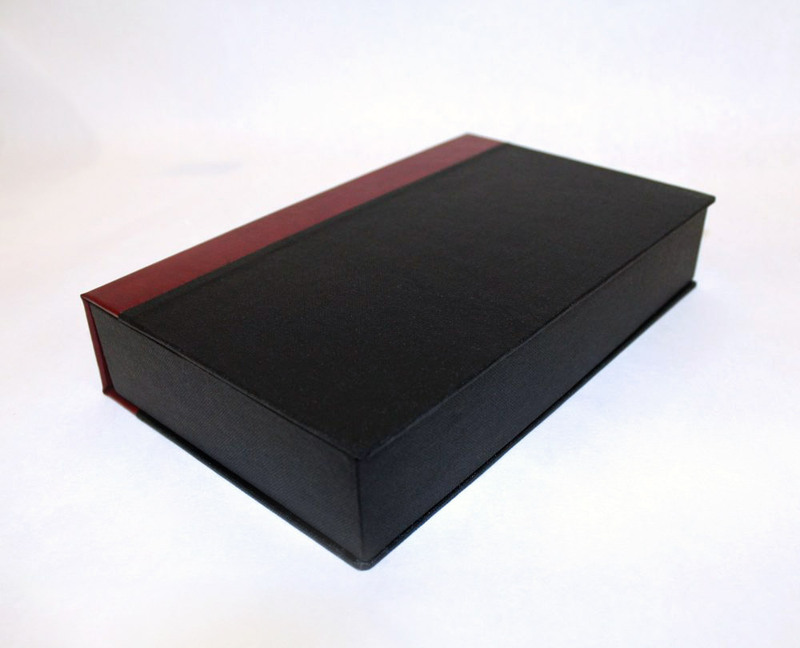 Clamshell box with banana paper lined trays, spiral and pamphlet bound books. Senior BFA portfolio in oversized tabloid screwpost binding.